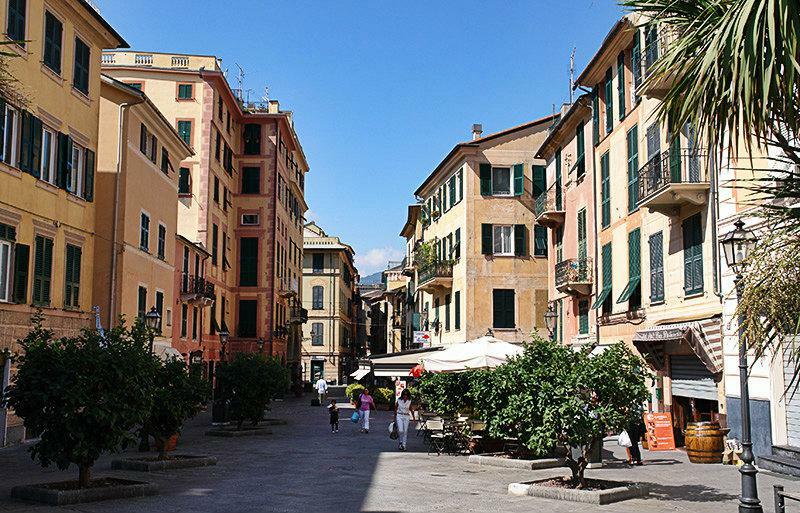 You can walk along the beautiful promenade as well as in the narrow streets in the medieval old town of Rapallo. 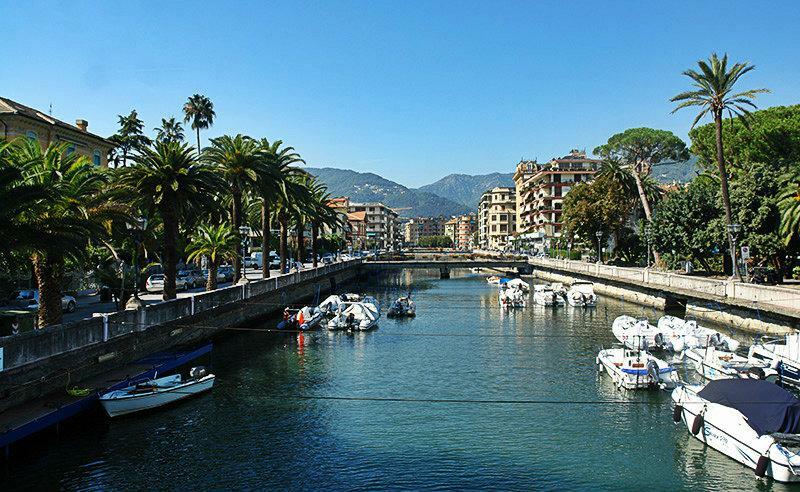 A lot of activities to do in there during your holiday in Liguria, Italy. The train station is within walking distance of the beach promenade. The Piazza delle Nazioni with the city tower Torre Civica from the 15th century is also located in the same direction. Next to it is the Santo Stefano Church (St. Stephen’s Church). 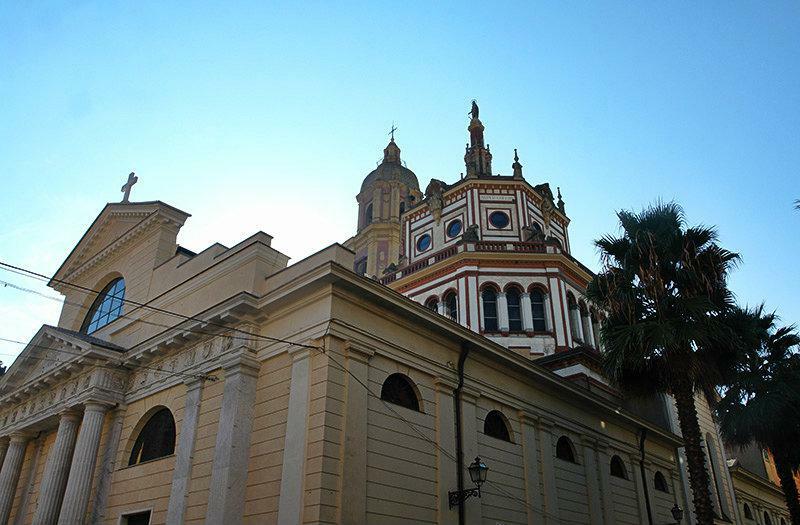 It was the first Christian building in Rapallo. The Oratorio dei Bianchi, which includes an impressive collection of Ligurian processional crosses, is also in this district. 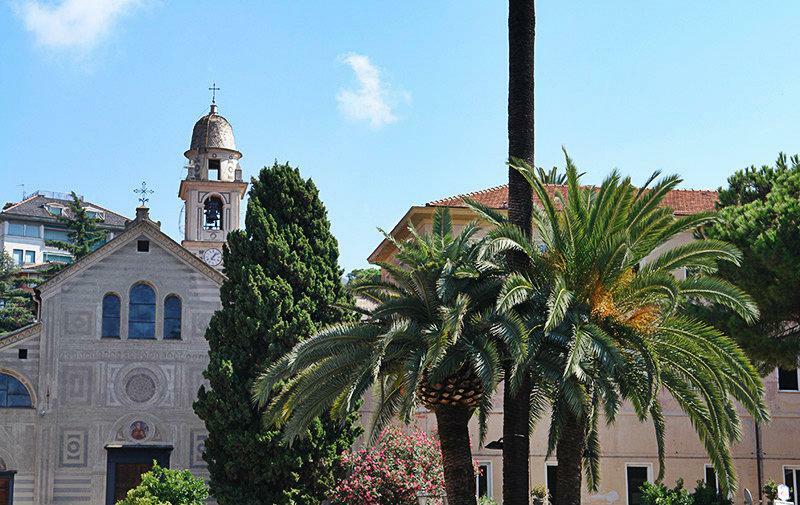 The international, well-stocked library at Villa Tigullio has developed into a social meeting place. It is said that it had the honour of receiving visitors like Ernest Hemingway, Gerhart Hauptmann and Ezra Pound. The Museo del Merletto, in which the craft of lace-making is illustrated, is also in the same building. Even the Hanniball Bridge is well known and a popular destination for tourists. The Castello is another eye-catcher. This castle was built in one year in 1550 for defensive purposes, and it stands on a rocky shelf at the port. 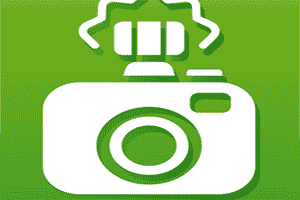 Another reason for someone to spend his holiday in a home in Rapallo is the wide range of sports facilities. It is not just golf and tennis courts that can be found within the precincts of the town, but there is also the possibility of horse riding or of practising archery. Of course, the beaches on the "Golfo del Tigullio" are suitable for all water sports. 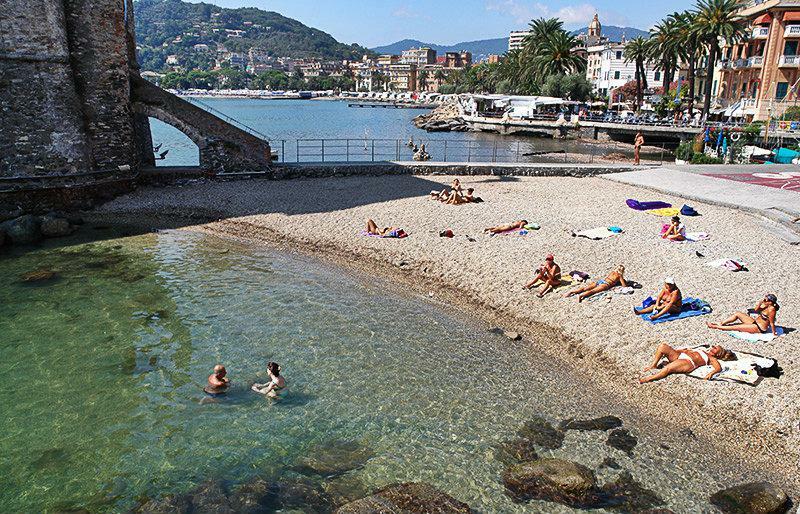 Rapallo is also a very popular destination for sea side vacationers. 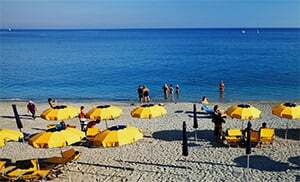 This Italian coastal town is now considered the largest seaside resort on the Riviera di Levante. No wonder, given all these unique bays! 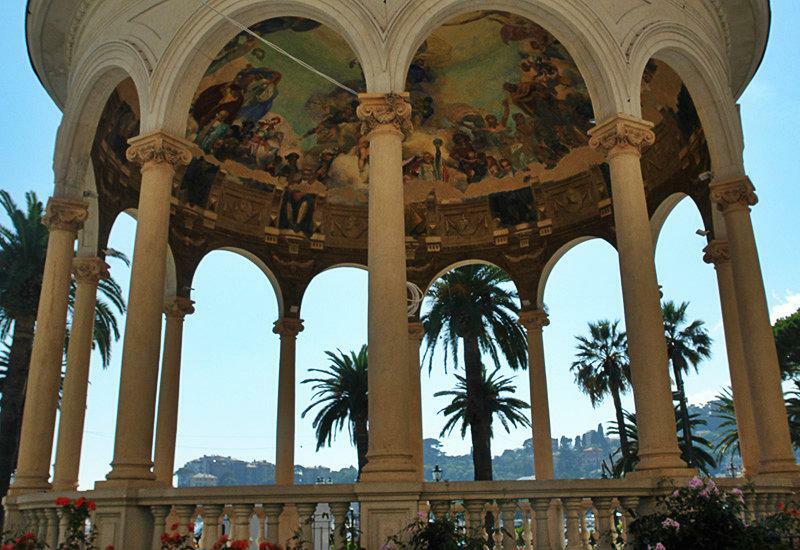 Rapallo became famous quite early, about mid-19th century as one of the winter resorts in the Gulf of Tigullio. In 1922 it even went down in history when Germany and the Soviet Union carried out negotiations there for the conclusion of a cooperation agreement. 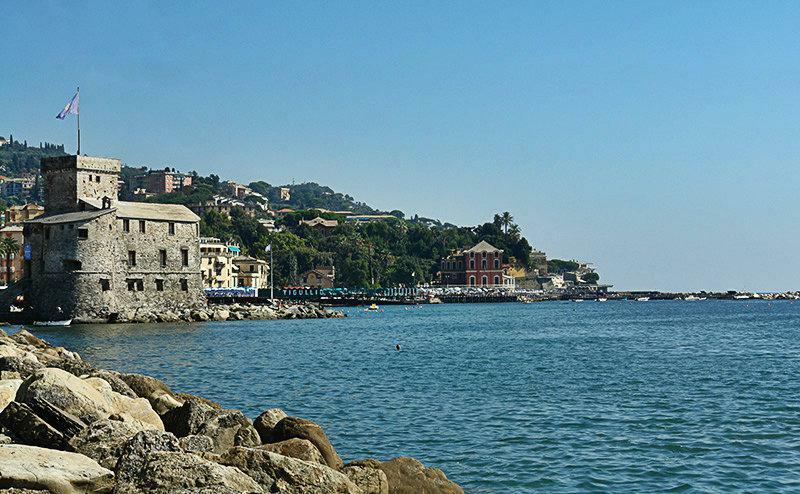 Today Rapallo is one of the many old-fashioned seaside resorts along the Riviera di Levante. 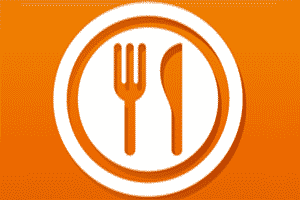 In summer as well as in winter one can take a walk for hours along the beautiful banks of River Lungomare Vittorio Veneto and then settle down in one of the many outdoor cafes. 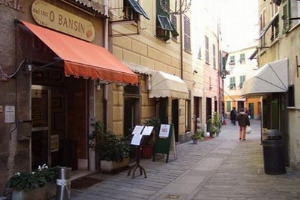 Rapallo is also convenient for travelers due to its location - close to the foothills of Portofino and near the highway. 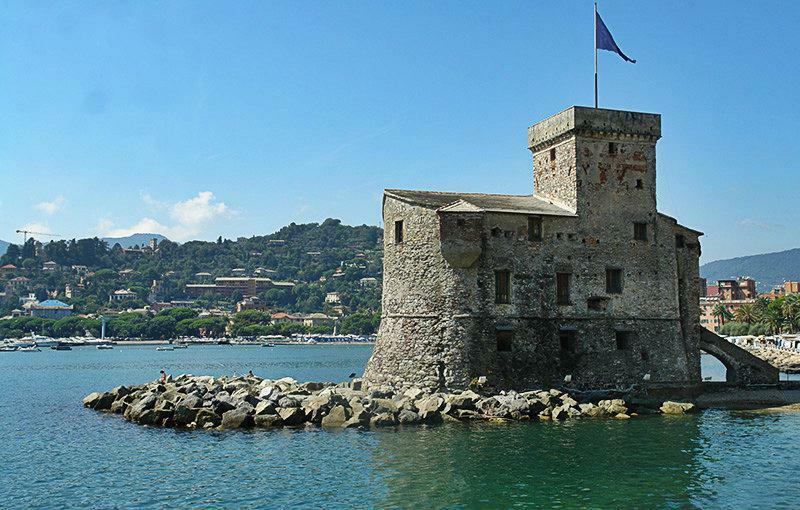 But even the numerous attractions in Rapallo draw visitors to this Ligurian coastal town. Rapallo is a village in the Genova Province located in the Liguria region. 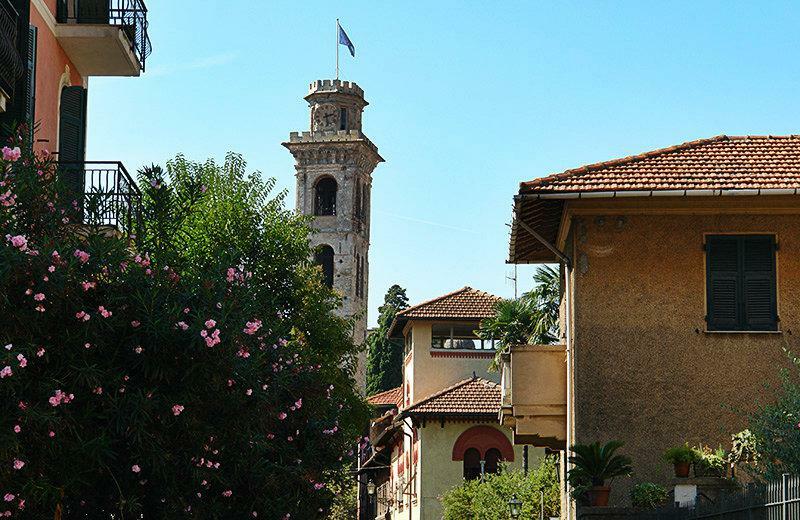 There are several other villages near Rapallo like: Nostra Signiora di Montallegro (10.2 km), San Massimo (4.7 km) and San Martino di Noceto (6.5 km). 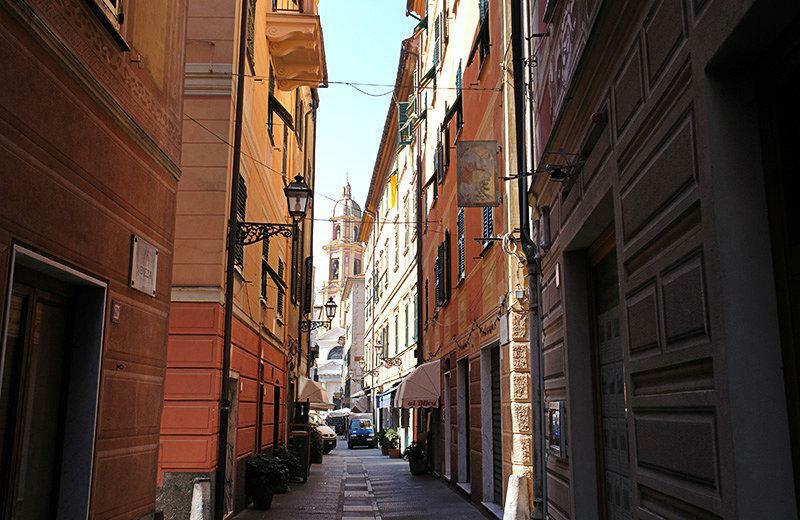 Take the highway exit to Rapallo when coming from Genoa.